1. Get them involved from the start. 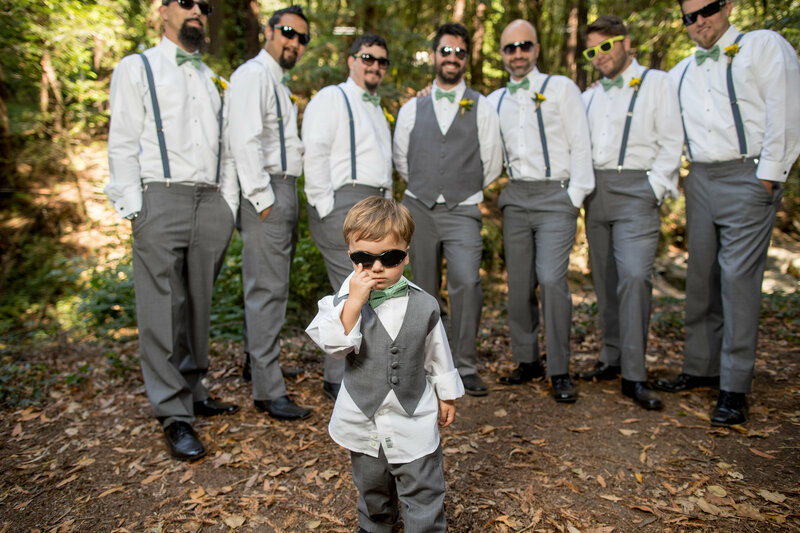 Once you have chosen the children that will be in your bridal party (i.e. 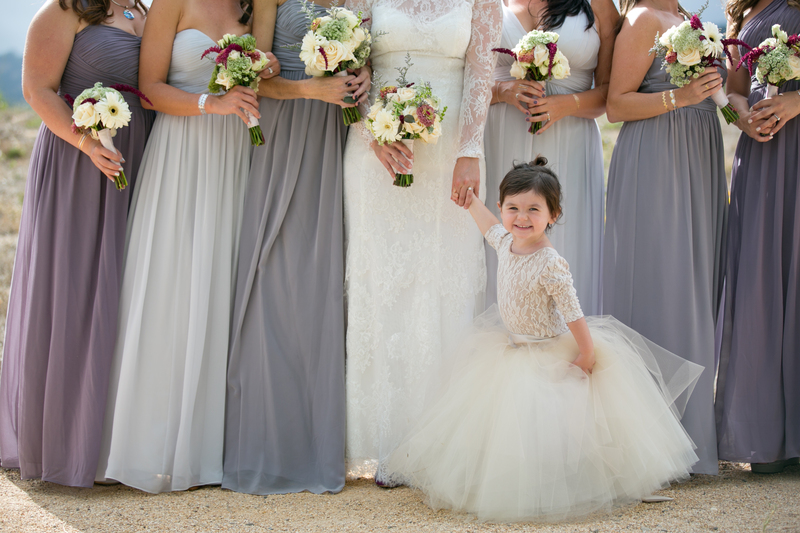 flower girl or ring bearer) start involving them in some of the festivities! For example, let them come to the bridal shower and help out with handing the bride presents or assist in the making of a tissue paper bouquet. They should attend the rehearsal so they can become acquainted with some of the other bridal party members and become familiar with what they will be doing the next day. 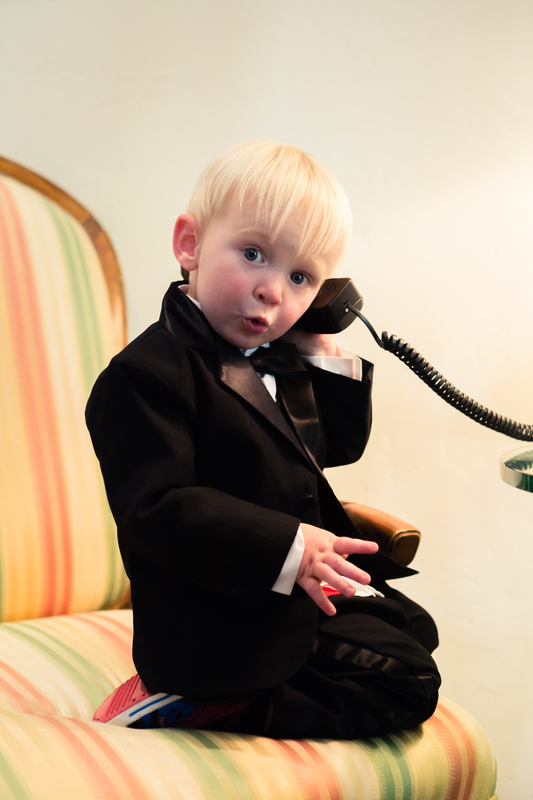 The main goal of including them early on is to keep them excited and relaxed about helping out on your big day! 2. Chose outfits that are comfortable. Boys don’t generally have a problem with their outfits being uncomfortable but for girls we suggest clothing that is flexible and able to move with their busy bodies. Pro Tip: Have their parents bring an extra set of clothes. Once the ceremony and photos are done it is completely acceptable for them to change into a more casual outfit. 3. Give them a prop with purpose. Whether it’s a ring box, basket of flowers, or even a pair of sunglasses, having a prop to focus on allows them to concentrate on the task and not let their nerves get the better of them. No matter what they are holding the objective here is that they have a good time, so get creative! Having a buddy system with children can really help calm their nerves. We highly suggest having them walk with another child or maybe even a grandparent. Either way will guarantee an exceptional photo opportunity! 5. Keep their time in front of the camera swift and brief. Plan to have any photos including children done at the beginning so you can let them loose to play. This is a pretty simple rule and will benefit everyone! 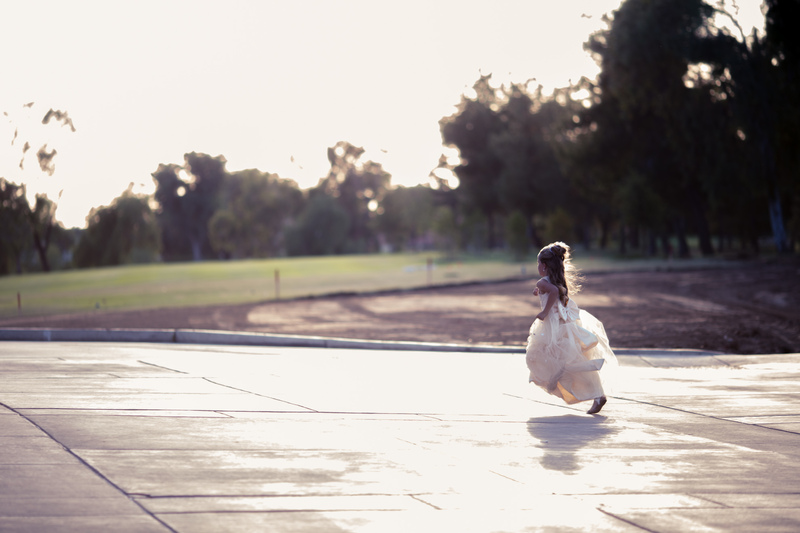 When it comes down to the moment of the child walking down the aisle, if they are scared or nervous beyond consoling it is best to just not push it. Including them in the ceremony is a want and not a necessity. 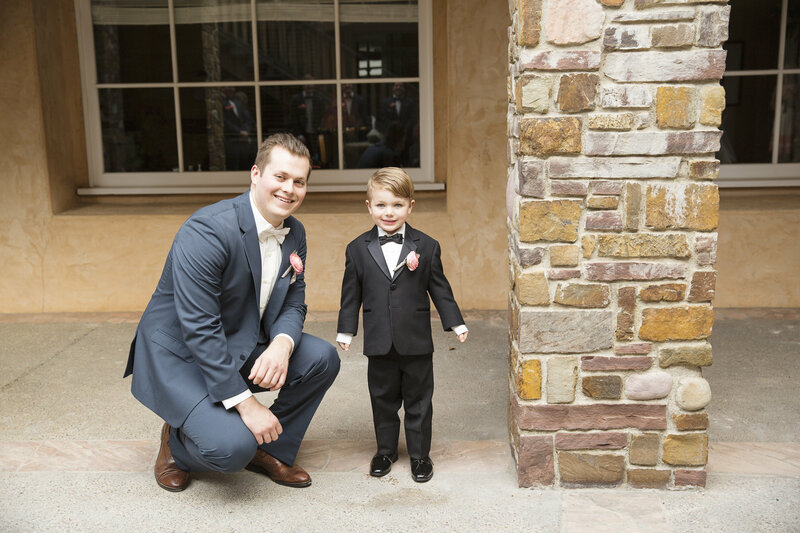 This rarely happens but if it does don’t stress about it, you can still enjoy your special moments with this child during the reception. We hope you enjoyed this article. Please feel free to comment or write us with any additional questions.